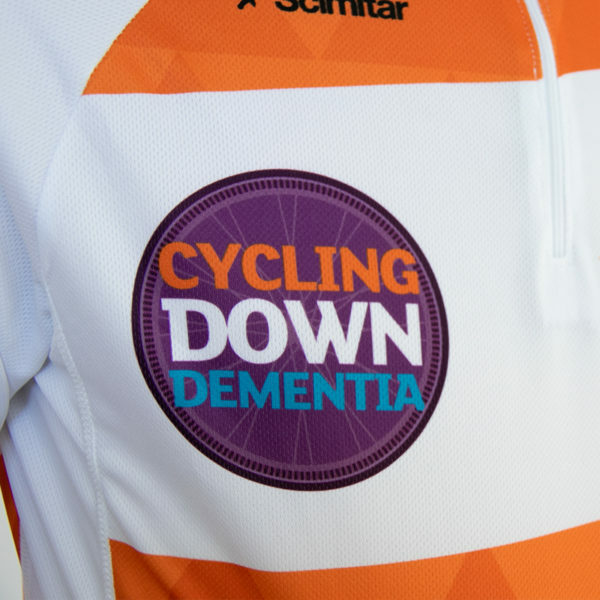 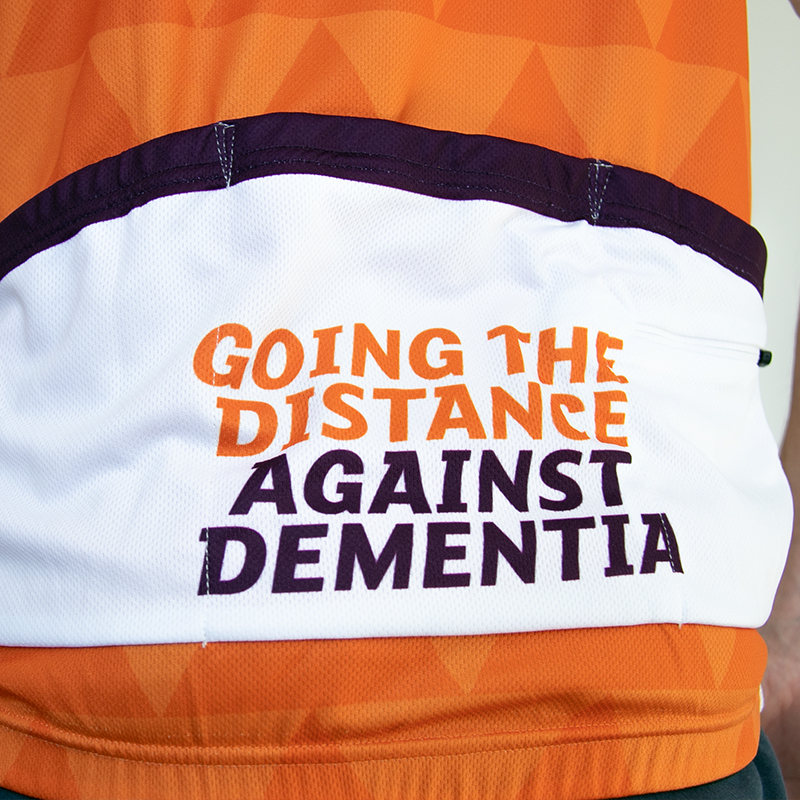 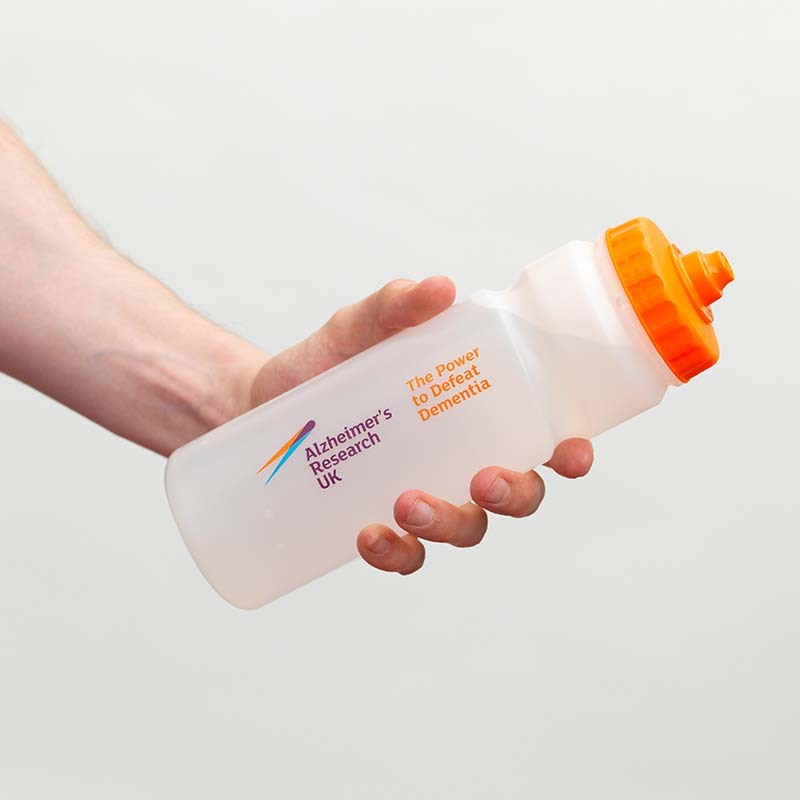 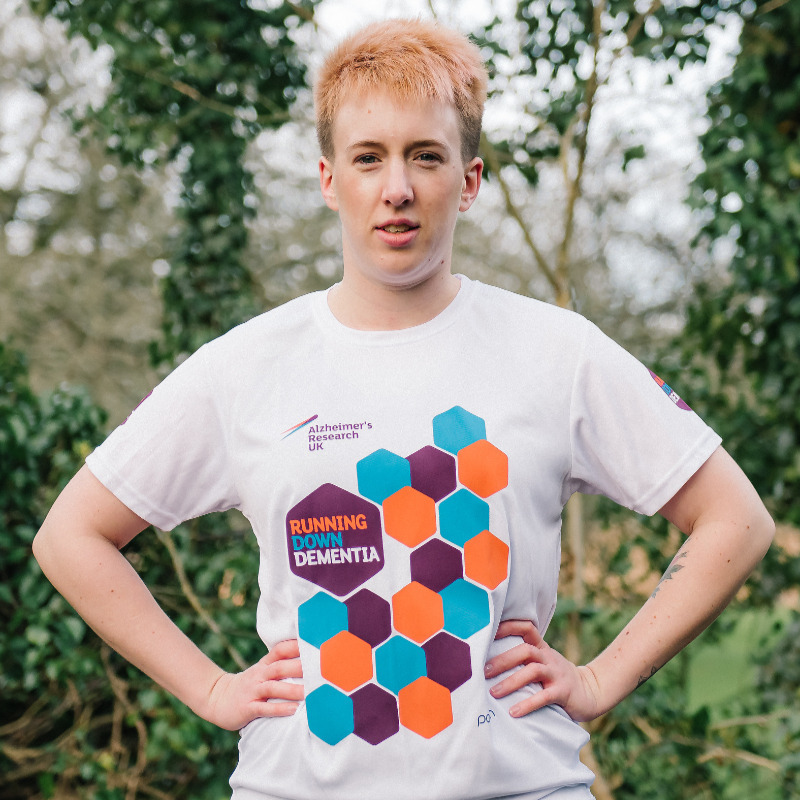 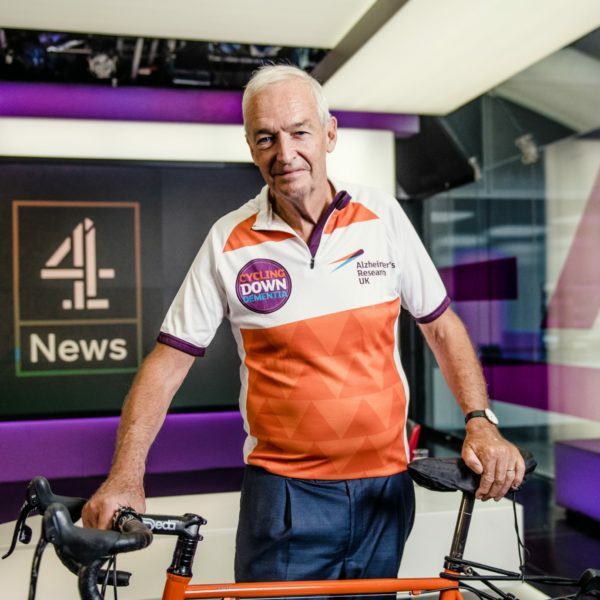 Ride out the winter in our Cycling Down Dementia jersey. 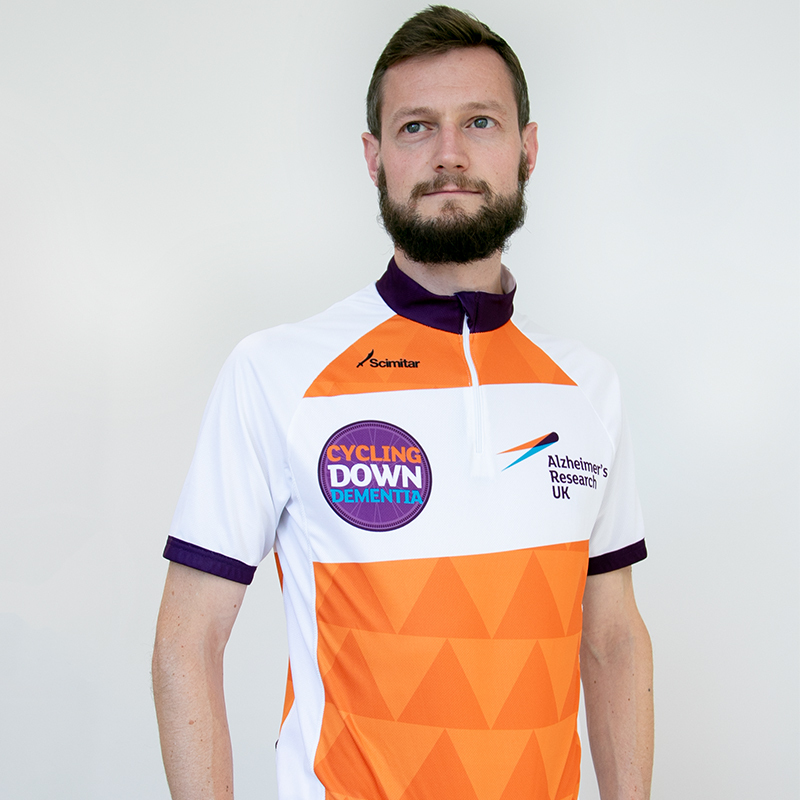 Made using Qwick-Dri technical sports fabric designed for performance, the moisture wicking material accelerates the movement of moisture away from the skin. Flatlock stitching will avoid any discomfort if you take on those longer rides and the jersey features a quarter length zip, elasticated cuffs and elasticated rubber hem to maintain a comfortable fit in the saddle. 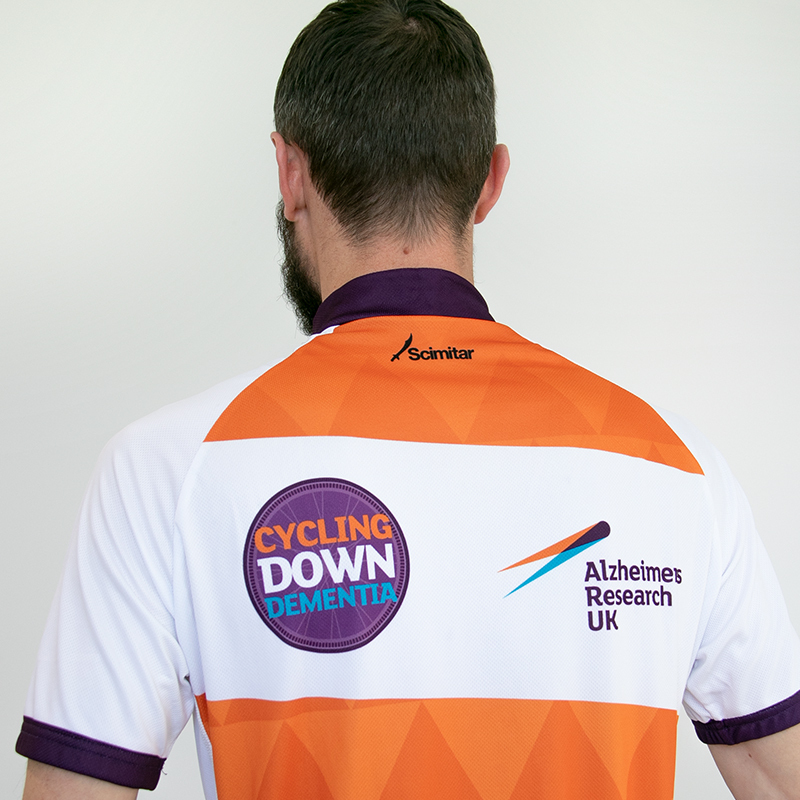 Three rear pockets mean there is ample space for your riding essentials and a zipped rear pocket is ideal for keeping stuff safe.